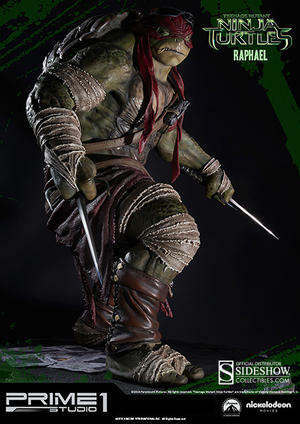 Let's go save my brothers!" 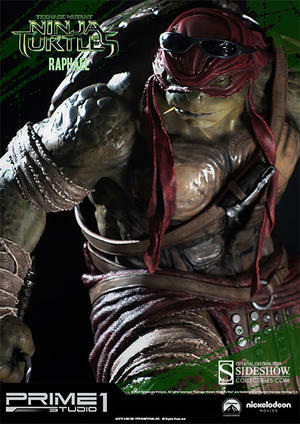 Sideshow Collectibles and Prime 1 Studio are pleased to present the Raphael Polystone Statue from the film Teenage Mutant Ninja Turtles (2014). 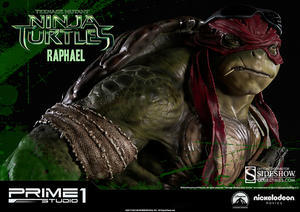 With his red bandana, and two Sai in his belt, Raphael, and his ego, is the biggest of the brothers. 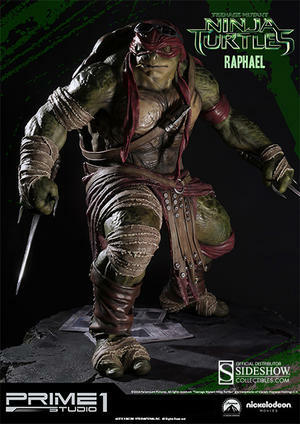 Raphael features newly movable eyes and features a themed base to fit with his brothers Michelangelo, Leonardo, and Donatello. 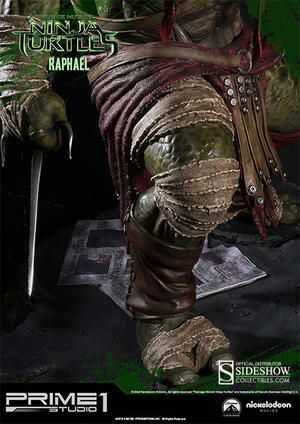 Don't miss your chance to add the Raphael Statue to your turtle collection!